Many have said it, “Time seems to be passing so quickly!” Where did this year go? When I was growing up, the adults used to say time passed more quickly as you grew older, but I don’t believe that’s the case anymore. It’s not just us “old folks” who are noticing and experiencing it. I’ve even heard young adults and teens make similar comments. Time’s an illusion anyway, but why does it now seem to pass so quickly? For me, I think the explanation lies in the fact we are still very close to the center of our galaxy and in that center is a black hole. 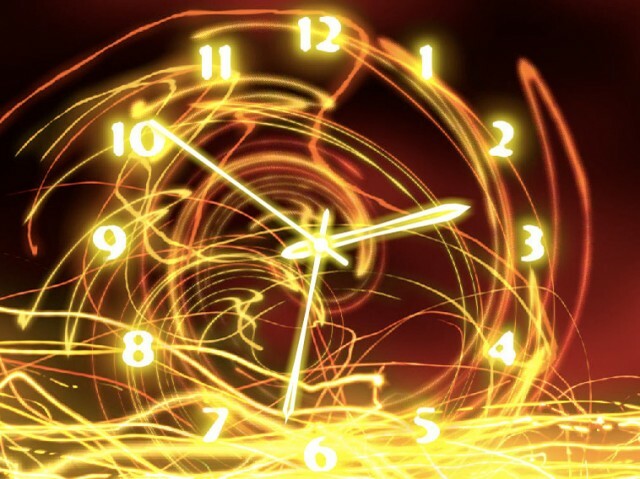 Black holes are said to distort time. Time really isn’t passing any more quickly than it has before. The energies that we are experiencing from our trip to, and now from, the center of the galaxy are causing us to believe time is racing by. 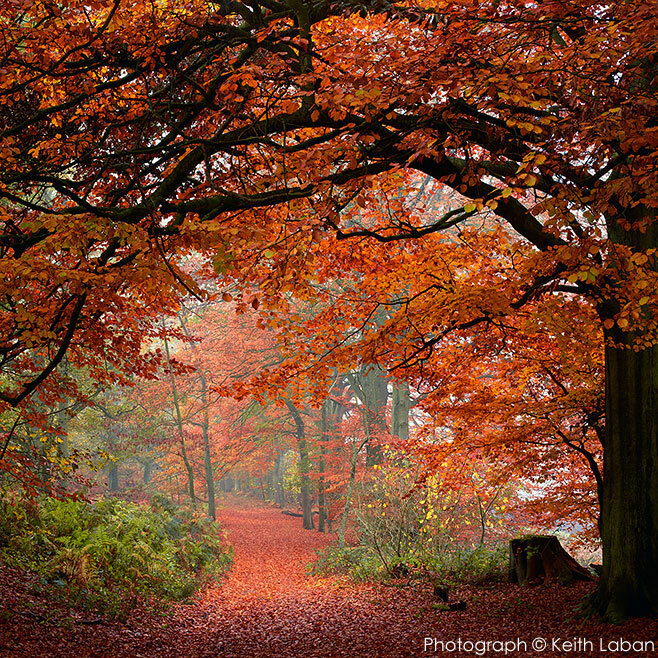 No matter what the real cause of it all, here we are at the Autumn Equinox when day and night are once again equal. A time when the day wanes and the night waxes. I know there are people who just love this time of the year. I’m a Spring and Summer gal myself. Perhaps that’s from being born in Spring. I don’t know. I do know that, for me, Fall means Winter is close behind. Brrrrrr! Now, I could “Bah, humbug!” about Winter, but I know the Earth needs a rest. So, I choose to say, “Only six more months until Spring!” and keep my focus there. If time really is passing by more quickly, why, it will be no time at all until the trees are getting green and the flowers are blooming once again! 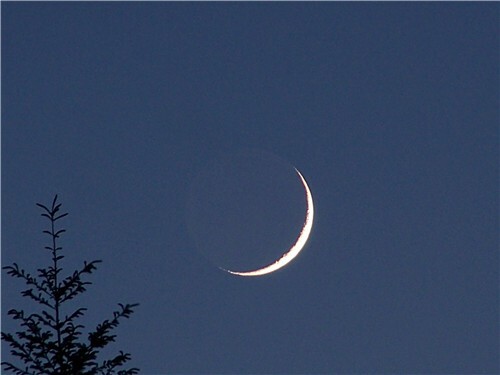 Until then, we have a New Moon occurring in the sign of Libra on Wednesday, September 24th at 2:14 a.m. EDT. New Moons always offer the opportunity for new beginnings and, with the Sun and Moon both in Libra, that new beginning could be about a partnership or relationship of any kind – intimate, friendship, business, etc. It could also offer you the chance to begin again if you’ve been seeking balance and harmony in a current relationship or just your life in general. The trick here is to not become – or continue to be – too reliant on other people. It’s that balance thing again. Having well-rounded relationships that are not too dependent from either side, but still there for each other. While Libra gives you the opportunity to look at things from different perspectives, you don’t want to bog yourself down with too much contemplation. That only leads to the delay of decisions and missed opportunities. The energy of this New Moon is hopeful, artistic, giving a harmonious mind and mental sensitivity. Use these to discover where the harmony and balance lies for your life. Mercury moves into Scorpio on Saturday, September 27th at 6:39 p.m. EDT. Creating shrewd, sharp, powerful minds with clear vision and foresight. There can be a tendency to be overly critical or devious. Words can be wielded like weapons, especially in anger. When used in a higher state of vibration, the mind can be brilliant and penetrating especially when fighting for a cause or doing research. There may be a tendency for mental activity to be drawn to the occult or metaphysical sciences. A very interesting time for mental activities. Venus heads into Libra – one of the signs it rules – on Monday, September 29th at 4:52 p.m. EDT causing many to feel that love is sacred and experience it with both mind and spirit. This is a time for harmonious surroundings and the companionship with those of like mind. You may find yourself truly understanding the feelings of others with this transit of Venus. This will bring out a sense of justice and fair play. On the other hand, you may find yourself truly turned off by coarse or crude behavior and environments that are discordant and chaotic. 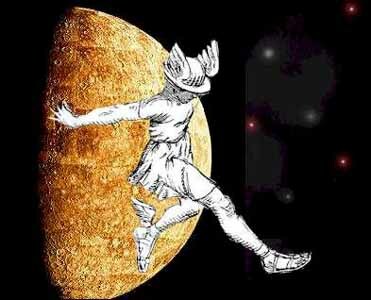 We return to Mercury (in Scorpio) on Saturday, October 4th to have it go retrograde at 1:02 p.m. EDT. Yes, I hear you! Eeeeek! Mercury retrograde!!! In this case, Mercury in Scorpio retrograde will be offering the opportunity to focus on our spiritual journey. This can be quite revealing, even unveiling things that have been buried for quite a while, either in this lifetime or another. It can and will reveal to you, if you allow it, the answers you have been seeking. You just have to take the risk of exploring within and be willing to accept what you discover. This retrograde may cause you to feel restless, to be rash or impractical, to worry or be fearful. 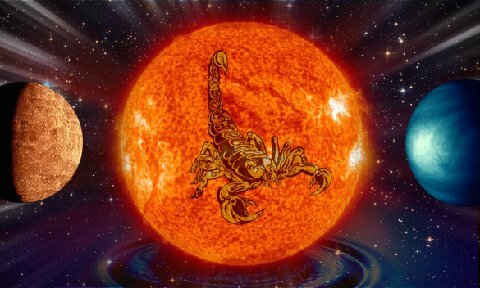 Turning within, the cause of these can be discovered and, with the help of Scorpio, be transmuted to more positive attributes. This time of Mercury retrograde can take you to the depths of your being so that you can rise to the heights of your potential. This entry was posted in Astrology and tagged Mercury in Scorpio, Mercury retrograde, Moon in Libra, New Moon, Paganism, Retrograde Planets, Samantha Herron, Self-Empowerment, Spirituality, Time, Time Speeds Up, Transformation, Venus in Libra, Wicca. Bookmark the permalink. Very good commentary. Thanks for sharing it.